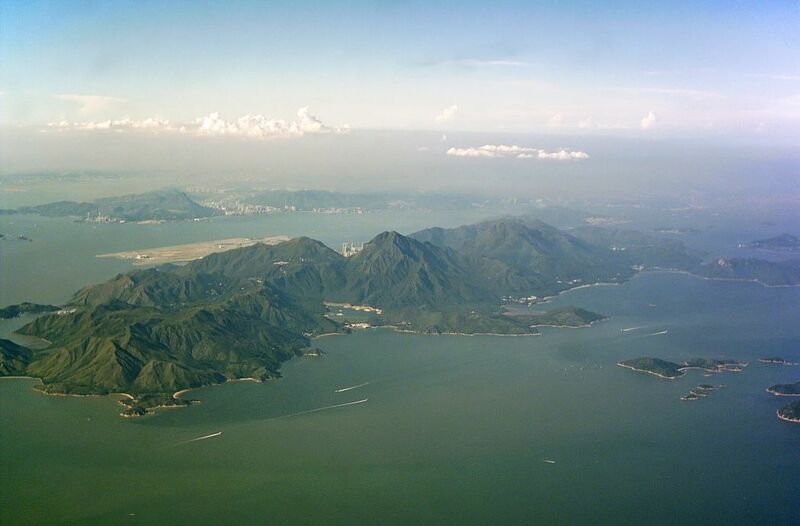 Seven environmental groups have urged the Hong Kong government to abandon its land reclamation plan around Lantau island owing to the “ecological importance” of its eastern waters. The groups identified the protected White-bellied Sea Eagle and the rare Sea Pen as two species endemic to Sunshine Island, off the east coast of Lantau, and its surrounding waters, in the preliminary findings of an accompanying survey released on Friday. Lantau Island. File Photo: Wikimedia Commons/Typhoonchaser/cc-by-sa 3.0. 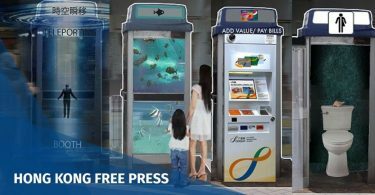 The survey was conducted in response to the government’s claim that the central waters are “less ecologically sensitive” than others in its Preliminary Concepts for the East Lantau Metropolis document, published in October 2016. “Currently, ecological studies related to [the] central water are limited so we conducted a survey to clarify the ecological importance of these waters,” Roy Ng, campaign manager for the Conservancy Association, told HKFP. 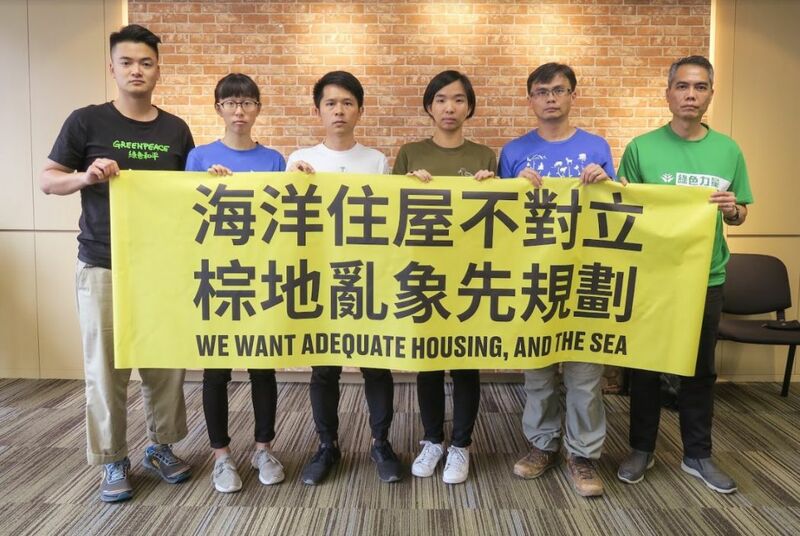 In a joint statement, the groups refuted the claim that the East Lantau waters were of low ecological importance and emphasised that its environment has been understudied. Woo added that assessing the ecological importance of the area requires long-term monitoring and research that cannot be replaced with one or two Environmental Impact Assessments. The groups expressed concern over the potential for reclamation to irreversibly alter the marine and terrestrial environment. Dr Cheng Luk-ki, director of Green Power, said he was concerned that road links, designed to connect Lantau at Sunny Bay, will be extended to Mui Wo and other areas of southern Lantau as the development plan proceeds, contradicting the government’s earlier pledge to conserve the area. “The subsequent transport load will destroy the pristine and tranquil South Lantau by deteriorating the air quality with vehicular exhaust emissions, facilitating fly-tipping of waste transported from construction works of or on the artificial islands and encouraging unplanned, chaotic and incompatible developments on South Lantau,” he said. 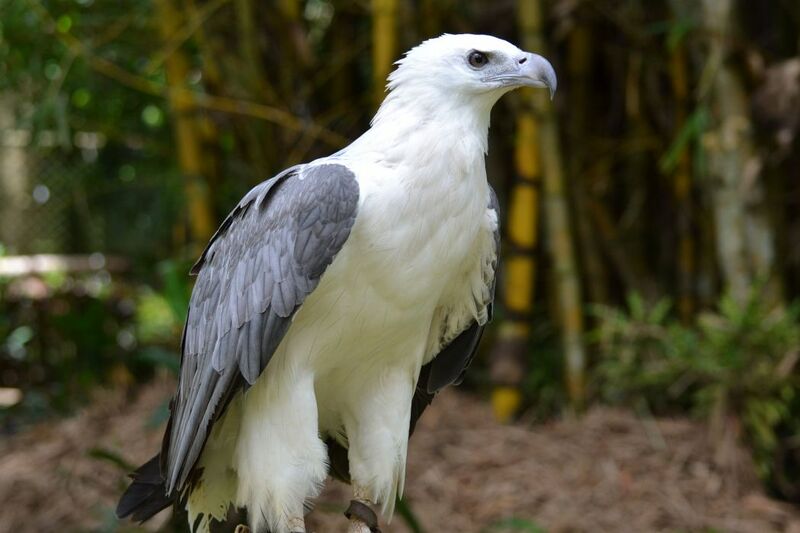 White-bellied Sea Eagle. Photo: Wikicommons. According to the Hong Kong Bird Watching Society, there are an estimated 30 White-bellied Sea Eagles in Hong Kong, who often inhabit coastlines or offshore islands and are prone to disturbances during the breeding season. Other species identified to be at risk include Bogadek’s Burrowing Lizard, endemic to Shek Kwu Chau, Hei Ling Chau, and Sunshine Island which, in 2015, the government designated a Site of Special Scientific Interest for the conservation of the rare reptile. The group said the government should exhaust alternative land supply options before opting for land reclamation. Andy Chu, senior campaigner for NGO Greenpeace, said the government should first redevelop polluted ex-industrial land first: “Development of brownfields received the most support from the public with an estimated cost of just HK$33.3 billion, which is about one-fourth of the cost for reclamation. This can provide 139,000 public housing flats, [and] at the same time phase out brownfield operation[s] and protect the countryside,” he said. 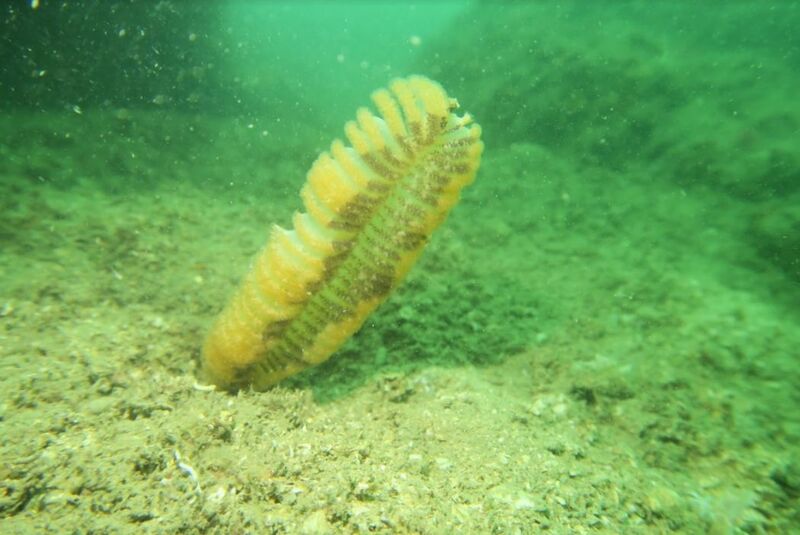 Sea Pen in Hong Kong waters. Photo: Supplied. Chief Executive Carrie Lam’s Lantau Tomorrow Vision reclamation plan, revealed in her 2018 policy address, involves building 1,700 hectares of artificial islands off the coast of Lantau Island, as well as 220 hectares of reclamation near Lung Kwu Tan, 20 hectares at Siu Ho Wan and 80 hectares at Yam O. The latest Development Bureau estimates put the cost of reclamation at around HK$624 billion. 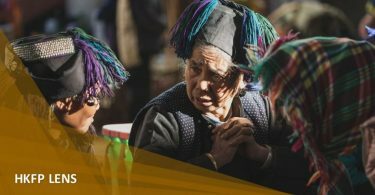 The estimate does not include a reclamation plan for 700-hectares at Hei Ling Chau.